Looking for the best private turboprop charter rates? Charter Jet One offers competitive private prop plane charter rates for up to 9 passengers. We provide some of the best aircrafts and private prop plane charter rates in the industry. Fixed-wing turboprops are a great alternative to light jets, perfect for short trips for 6-9 passengers, depending on the model. Nothing says luxury quite like flying in your own private turboprop charter aircraft. Due to the use of propellers, turboprops travel at a much more modest speed than jets, but are perfect for taking off and landing on shorter runways. These private turboprop aircrafts are the optimum choice for quick trips between states or island hopping. 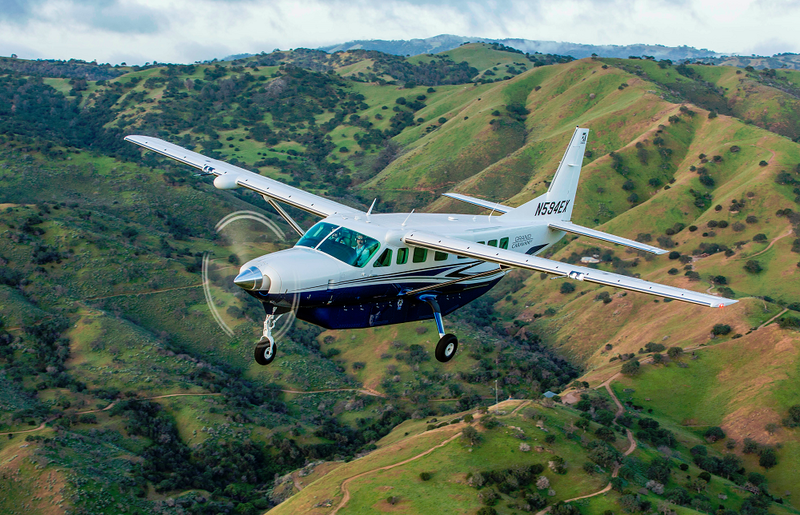 Learn more about our charter flight service and read up on our private prop plane charter rates.